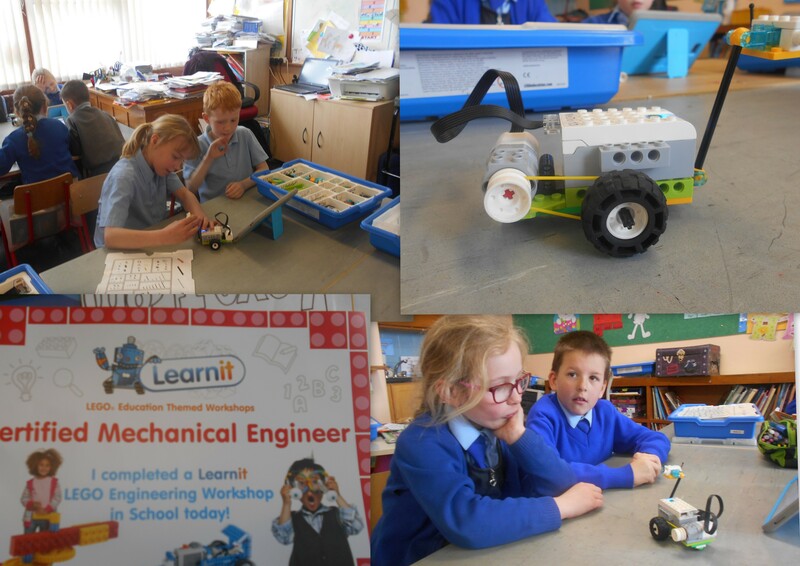 Thanks to the Parents’Association for funding Learn It workshops for the Senior Infants, First and Second classes. 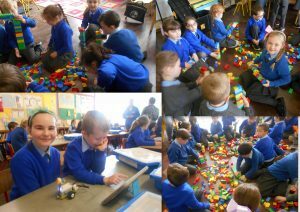 During these workshops the pupils got plenty of hands on time with the Lego kits designing, building and experimenting. 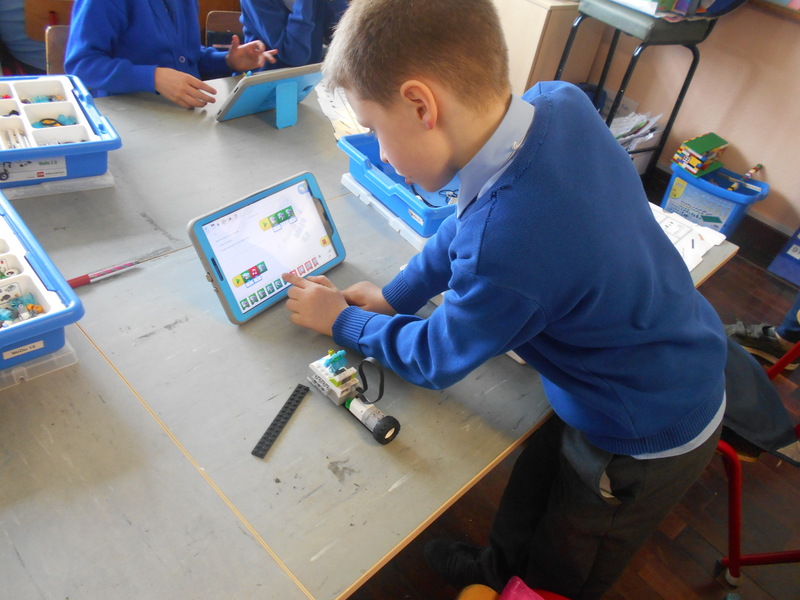 They experienced a range of engineering and robotics activities. 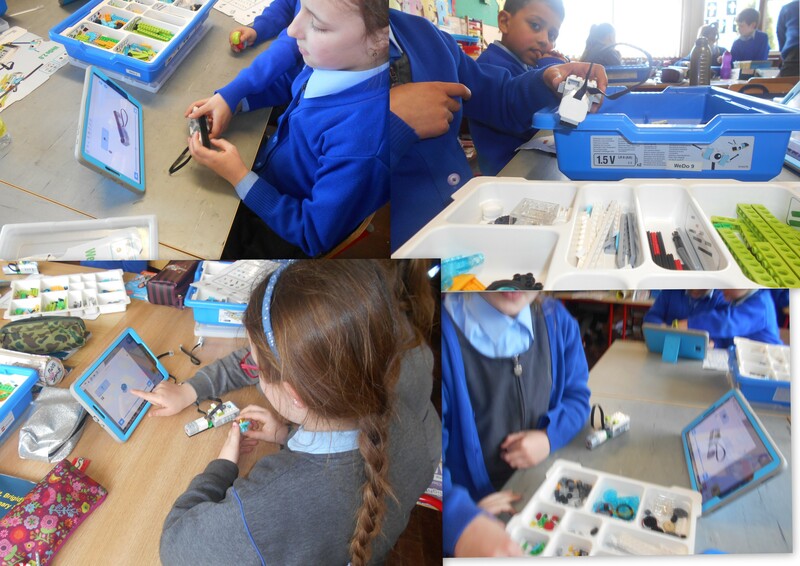 The pupils and teachers thoroughly enjoyed these workshops.